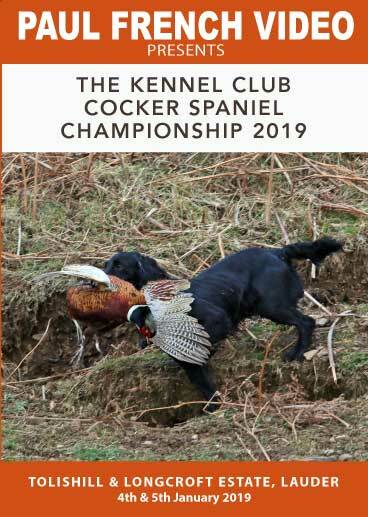 The Kennel Club's 89th Championship for Cocker Spaniels was held at Tollishill and Longcroft Estate in the Scottish Borders, hosted by Eskdale Shooting Services. The popularity of Working Cocker Spaniels continues with a record forty three Cockers qualifying, with forty one running in the championship under judges; Peter Avery, Andy Robinson, Adrian Slater and Wesley Thomas. We were in the capable hands of Headkeeper Chris Hemingway who took us on to the open hill with the competing cockers finding game on almost every run. 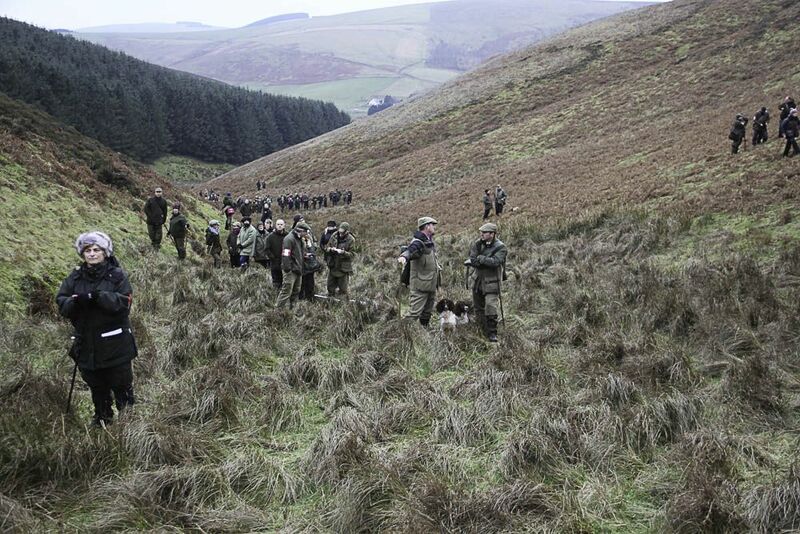 Most competitors had their runs in laid bracken, with some hunting in rushes and white grass in the valley bottoms. We were fortunate with the weather, overcast but dry on both days, with no frost on the ground to interfere with scenting conditions.